Google has just updated the official iOS app of its music streaming service with a handful of new features and improvements. 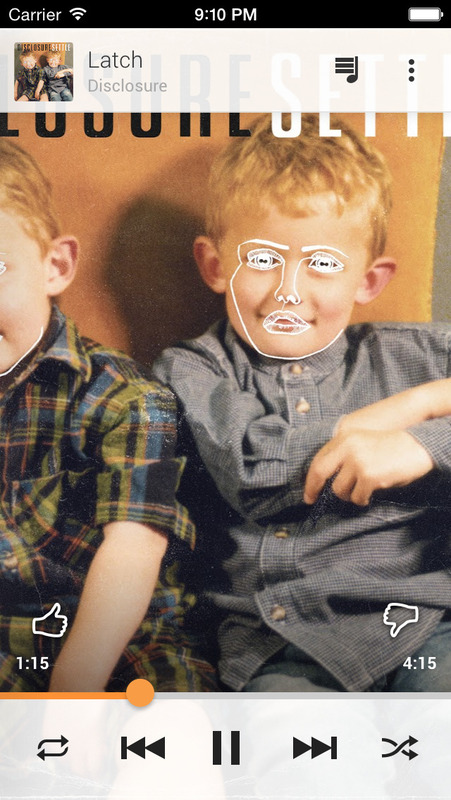 First and foremost, Google Play Music for iOS has gained support for gapless playback. This means that you can now listen to successive songs in the app through uninterrupted playback — perfect for progressive rock, electronic music, concept albums, and classical music. The latest update to Google Play Music also enhances offline listening by allowing you to download playlists you've subscribed to and view your currently downloaded music. 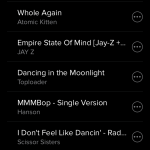 Furthermore, the update improves the Listen Now recommendations and adds the ability to dismiss them. It also fixes the loading of the music library after update and addresses various crashes. 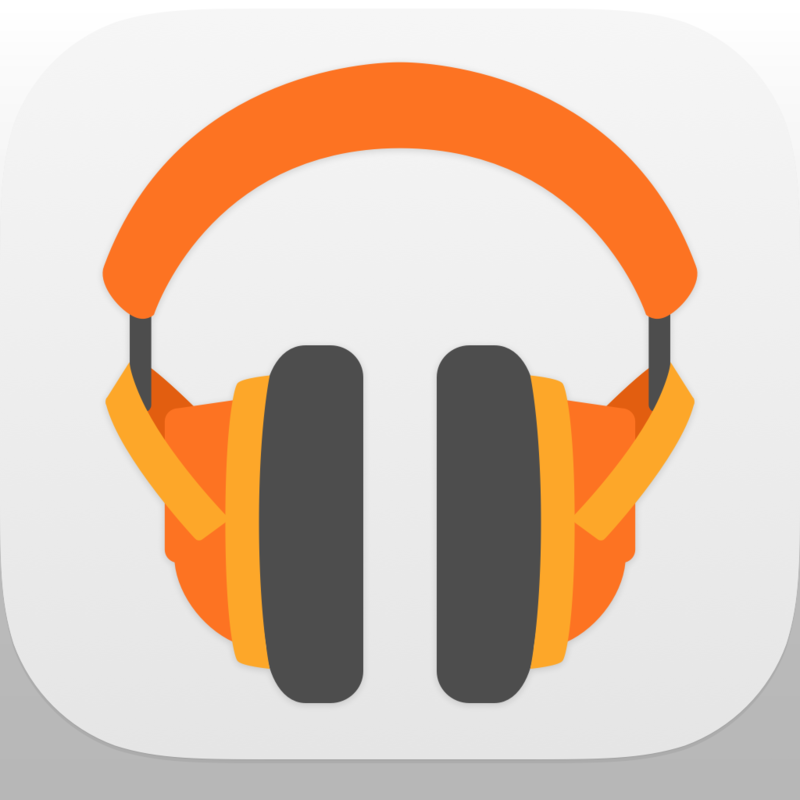 Optimized for iPhone and iPod touch running iOS 7.0 or later, Google Play Music is available on the App Store for free. 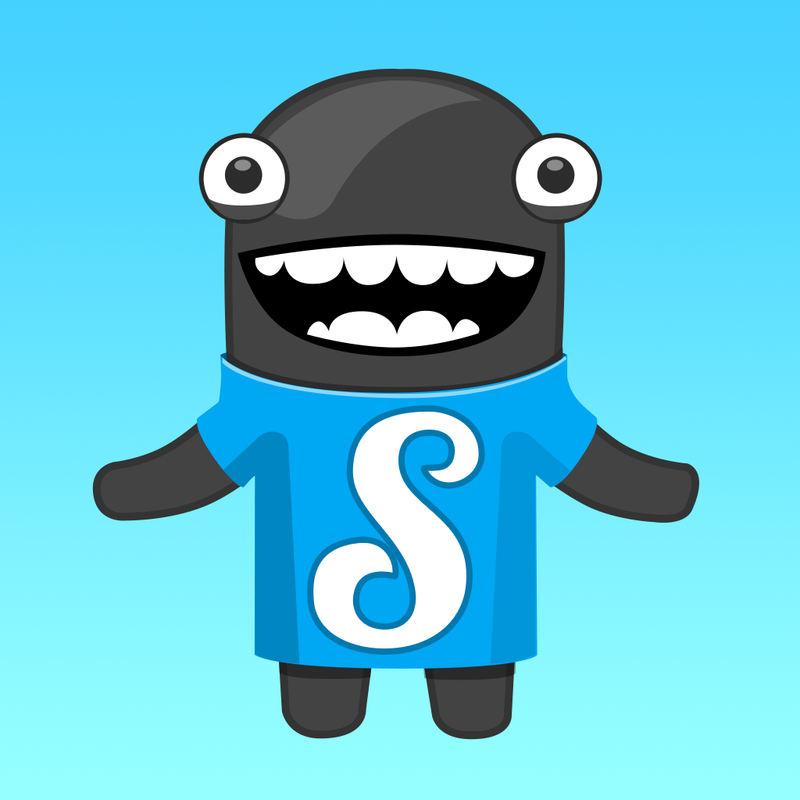 The app was last updated late last May with support for playlist editing and other improvements. 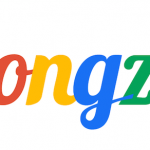 A week ago, Google announced that it had acquired the popular curation-focused music streaming service Songza to improve Google Play Music and other Google products. See also: YouTube To Release New Creator Studio App On iOS In "Coming Weeks," Google Drive Update Brings Faster Uploading Of Photos And Images, and Google's Nest Launches New Developer Program For More "Smart Home" Integrations.